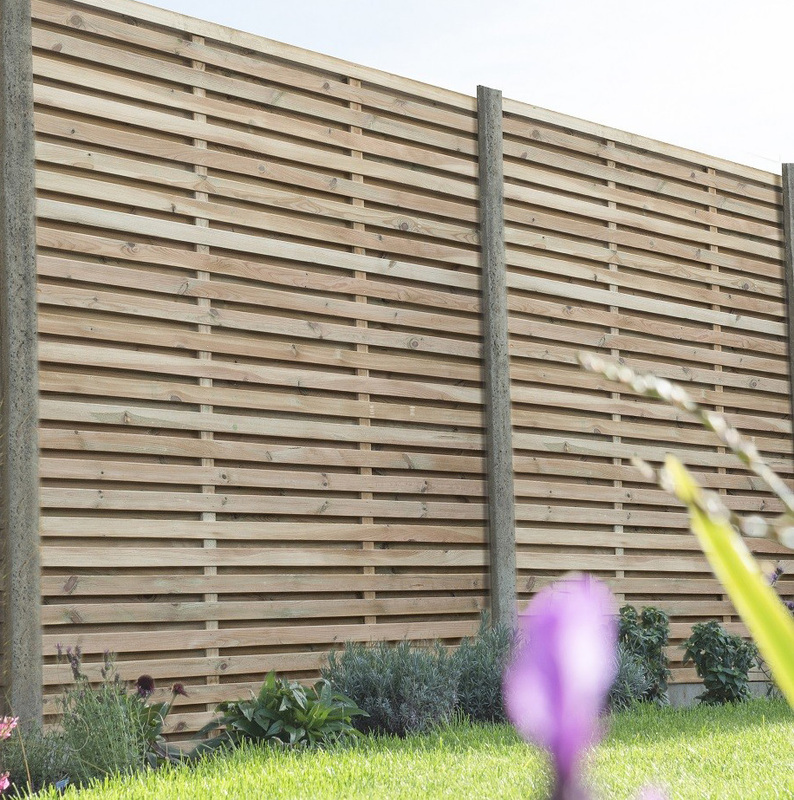 Explore our extensive range of quality fence panels by leading fencing specialist Forest. Fence Panels are a great addition to your garden to create an air of privacy between yours and your neighbours, making a boundary between the gardens, or between you and the pavement/road. Fencing can also be used inside your actual garden, for instance to fence off decking or patio areas, or even to screen your vegetable patches and hide dustbins. Other options of fence panels is to get lattice panels which can help climbing plants grow, or to create a nice aesthetic to hide unsightly walls. They can be used simply as a decorative feature. 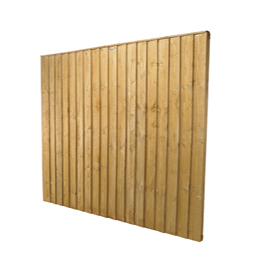 Whether you're looking to build a completely new fence or need to replace a damaged fence panels Building Supplies Online have a great selection of fence panels to choose from. 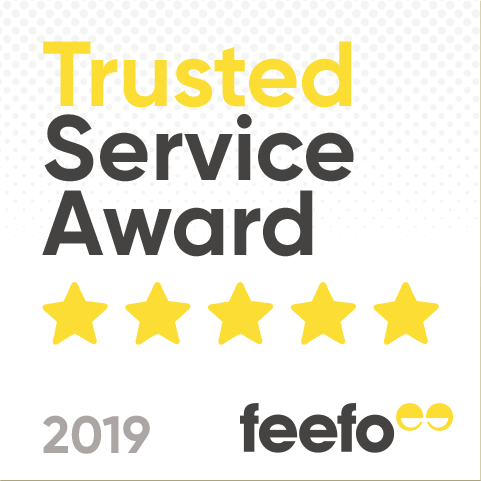 Our range of quality fence panels have been manufactured to a high standard and depending on the fence panel type include up to 15 year anti-rot warranties, meaning you won't have to replace your fence panels too often. Whether you are looking for a practical fence panels to define your boundary, a quality fence panel to compliment your garden design or simply need a budget fence panel for a specific project there are certainly plenty to choose from. Consider how long you need your fence panel to last, will a cheap fence panel give you the life expectancy you are looking for? Or if you are landscaping your garden and planning on extensive planting, you will probably want a fence panel that will last as long as possible. A very important consideration as you won't want to be disturbing your planting scheme too often, especially as it matures. Budget is a real consideration and we would always recommend investing in longer life fence panels for your garden project. If you are simply looking to screen off an area then a cheap fence panel may well be sufficient. 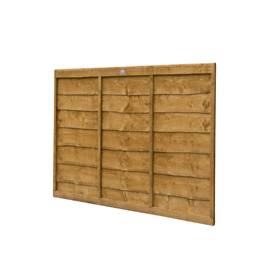 The three main fence panel styles are Overlap Fence Panels, Closeboard Fence Panels and Featheredge Fence Panels. Each has a distinctly different style and it really is a matter of both personal preference from an aesthetic point of view and the job that you want your fence panel to do. Overlap Fence Panels are easy to install, look good and although not quite as strong as some of the more expensive alternatives, they represent good value for money as a cheap fence panel solution. 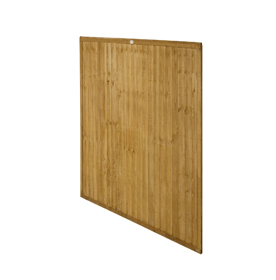 Closeboard Fence Panels have verticle fence panels that overlap, giving a sturdier option. Feather Edge Fence Panels are even more substantial, with tapered vertical boards giving a closer finish which gives a longer life to the fence panel and offers an excellent privacy and boundary solution. If you are buying this fence to replace an old fence, planning permission is unlikely to be necessary. However, if you are buying a fence for the first time, and it is over 1m tall if next to a pavement, over 2m tall if installed anywhere else, your home is within the enclosure of a listed building or will form a boundary with a listed building, it is likely that you will need planning permission before you install your fence panels. If you are still unsure whether or not you need planning permission, it is always better to be safe and check with your areas planners. Rules may differ outside of England, so you should double check the requirements in your area. Anyone can install a fence panel, so it is not necessary to be an expert on all things DIY. However, you usually would need at least two people to do it rather than just one. If it is difficult for you to do on your own, a professional may be necessary. Before you start installing the fence, you should clear away all the debris and weeds in the area you intend to use, and overall prepare the floor. You should mark out the fence line with pegs and markers so you are aware of where the fence is going to go when you begin to install it. Measure the area, making sure to include the width of the fence poles. Install the poles at least 2 feet deep and then attach your fence panels to the posts. Add any finishing touches such as post caps, and then you’re done!